Headquartered in Mountain View, California, Thrust IV has been widely acclaimed for its careful concern and exceptional creativity in its residential communities and commercial projects. They have built and managed apartments, single family homes, townhomes and office buildings from Seattle, Washington to Salinas, California. To learn more about Thrust IV please see our company profile. 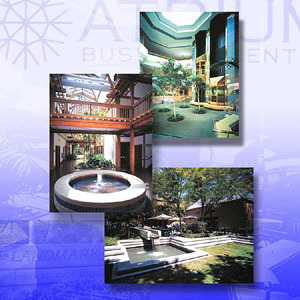 Also, all of our commercial properties are available for viewing here on our site, along with their availability. For more information see our properties section. Copyright © 2002 Thrust IV, Inc.